Arizona Black and Tan Coonhound Rescue View other Black and Tan Coonhounds for adoption. 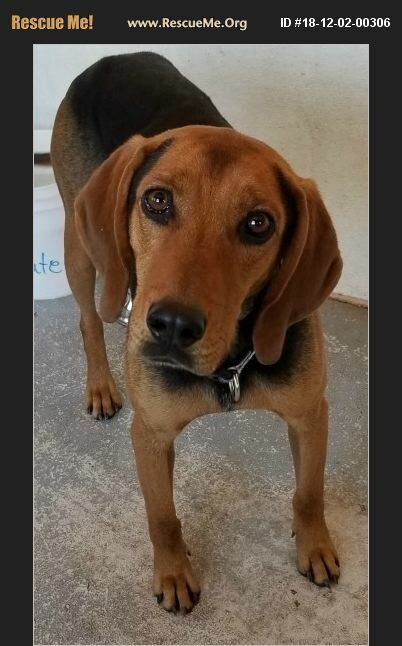 Roscoe is a very happy hound at 2 to 3 years old. He loves to go for walks. He knows a dog door and loves treats.